If you need a Boise Divorce Attorney, criminal lawyer, Probate Attorneys, DUI Lawyers, or employment law lawyers in Boise, Idaho contact us today for divorce, custody, family law, criminal law, DUI or probate. The information contained on this site is general in nature and is not intended to be a substitute for legal analysis or legal advice. You should not act or rely on information contained on this site without seeking appropriate professional advice. Neither this site nor your access or this site creates an attorney-client relationship between you and Kershisnik Law or any member of that firm. Be aware that electronic mail on the Internet is not secure and may not be confidential. This material may be considered "advertising material" under Idaho Rule of Professional Conduct 7.3. Copyright 2010 Kershisnik Law, PLLC: Idaho Lawyer. All Rights Reserved. 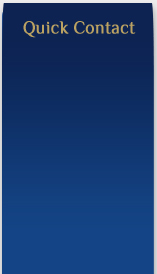 Thank you for visiting our law firm website. Located in Boise, Idaho Kershisnik Law represents both individuals and businesses in a variety of matters. Please use this site to learn more about Kershisnik Law or to find answers to your questions about various legal issues. If you have questions or would like to make an appointment please contact the firm at (208) 472-2383, fill out the form to the right. 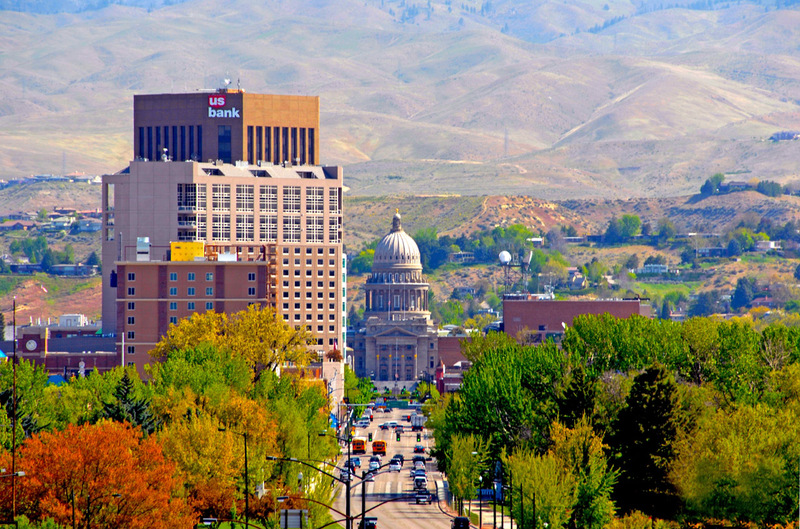 Kershisnik Law is conveniently located in downtown Boise at 380 S. 4th Street, Suite 101., Boise, ID 83702. Whether you have a complex legal issue or a routine legal case, you have come to the right place. Kershisnik Law is a full service law firm offering experienced and affordable legal representation. We provide legal counsel in a variety of areas including Divorce, Custody, Family Law, Criminal Law, DUI, Bankruptcy, Probate and Estate Planning,Personal Injury, Small Business Law and Employment LawKershisnik Law has the experience to get the results you need. Call today and find out what we can do for you. As an experienced Idaho lawyer, I can tell you that there is often nothing more frightening and confusing than the legal system. Undoubtedly, you have found yourself in this situation right now and that's why you are here. You need someone to talk to who will listen to you and your concerns. That's why we offer you a free initial consultation. We will listen to you and help you understand what you need to do next. If you simply cannot wait for an appointment we provide a low cost priority consultation. Call in and just ask for priority. In the legal system it can seem like there is no way out. It can feel like you are drowning. At Kershisnik Law you will find Boise Attorneys who care about you and who are here for you. You will find an ear to listen to your concerns and you will find hope that you can get through these tough times. There is a way out. There are many lawyers in Idaho but at Kershisnik Law you will receive the individual attention your case deserves. Your legal issues are our priority. We have over 20 years of experience practicing law in Idaho. At Kershisnik Law you will be treated with respect and receive the dedicated, compassionate and aggressive legal represention you deserve. Whether you are looking for a Boise Divorce Attorney, a Boise Criminal Lawyer or a Bankruptcy Lawyer, or you need legal representation for a Probate matter, Estate Planning issue or for a Personal Injury, get the experience and compassion you deserve. The cost of legal representation is often a concern for individuals seeking legal help. The last thing you want to do is compromise your case by cutting corners. If your case and its outcome are important to you need to make certain you chose an attorney with a proven track record and one who has the experience to get the job done right the first time. Because we know this is important to you we offer a variety of flexible payment arrangements to help you get the best legal help possible. In some situations we can also offer a flat fee. With more than 20 years of experience we have a proven track record of getting the best results for our clients. Give me a call, (208) 472-2383, you will be glad you did. You can also fill out the Quick Contact form to your right. 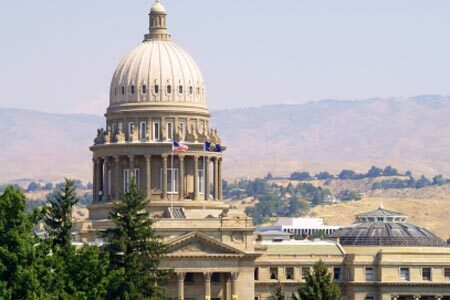 Kershisnik Law represents individuals and business in Boise, Idaho and the surrounding areas in the Treasure Valley, including Ada, Canyon, Elmore, Gooding, Owyhee, Valley and Payette Counties. We also serve clients in Meridian, Eagle, Caldwell, Nampa, Mountain Home, Gooding, McCall and Payette. Kershisnik Law provides both civil and criminal representation. Whether you are in need of a Boise Divorce Attorney, Bankruptcy Lawyer, Criminal Attorney, DUI Lawyer, Probate or Estate Planning Attorney, Personal Injury Lawyer, Small Business Attorney or Employment Law Lawyer - Let us help you - call (208) 472-2383. For more information please visit www.divorceboiseid.com, www.duiboiseid.com or visit the other pages on this website.